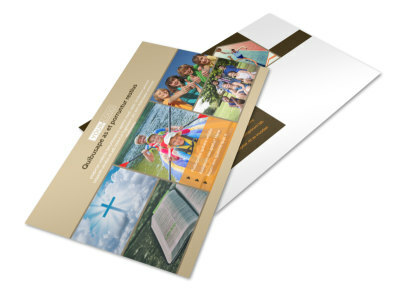 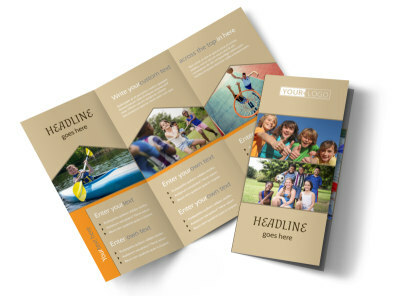 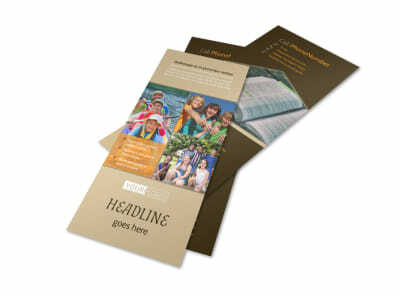 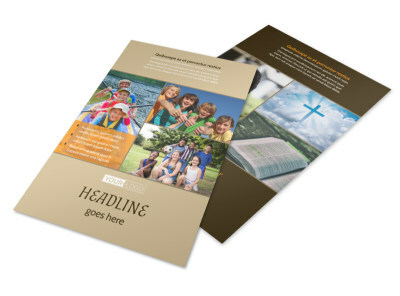 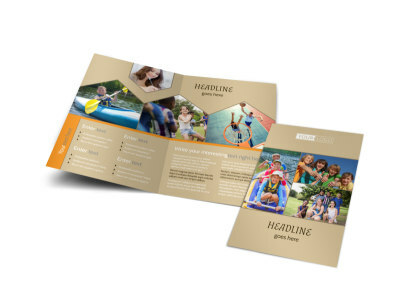 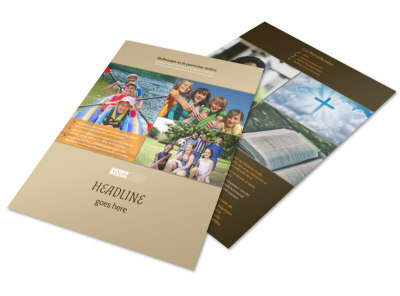 Customize our Bible Camp Brochure Template and more! 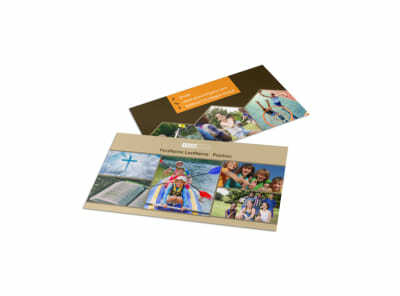 Let church members know about upcoming summer activities with Bible camp brochures. 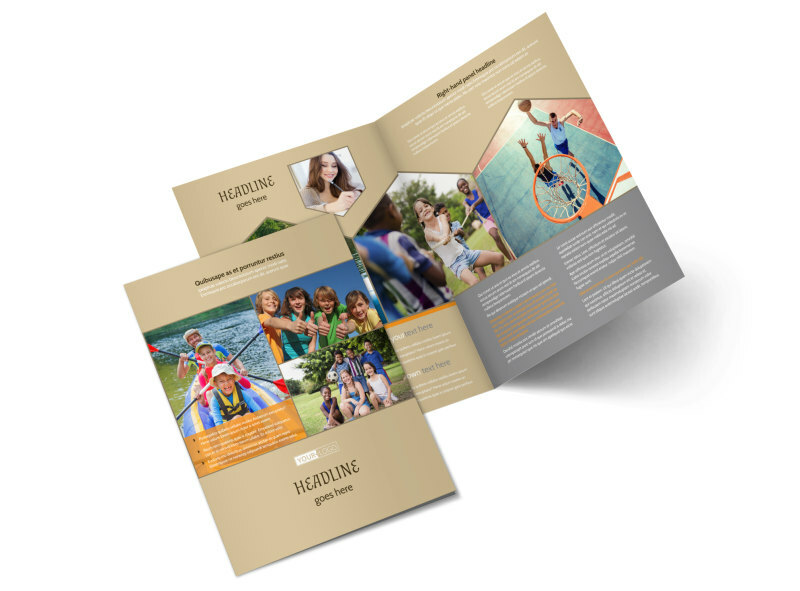 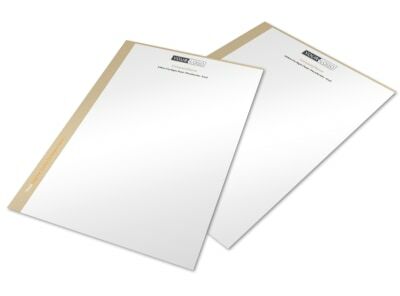 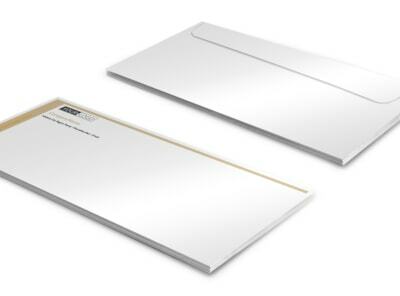 Choose a bi-fold or tri-fold template and pick the size you want, and customize with your preferred color theme and photos from past Bible camp experiences with former campers. 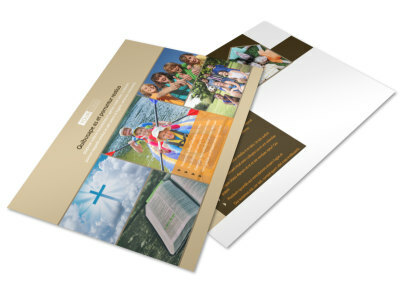 Share your church's mission statement and other important information and print from any printer or let us take it from here.